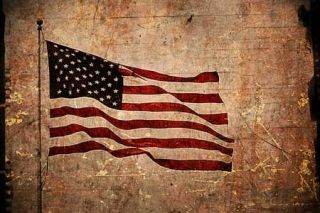 Celebrate Flag Day on June 14th by discovering the history of the flag that was the inspiration for our national anthem. Take the interactive quiz and test your knowledge of the American flag by earning stars and a certificate showing off your skills. Also highlighted is information about the War of 1812 and the "Key" players in the creation of the national anthem.